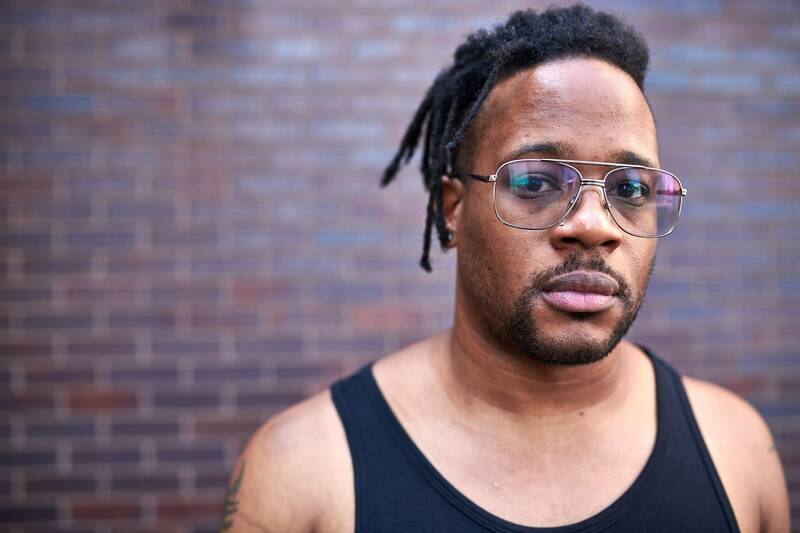 I had the opportunity to sit down and chat recently with Open Mike Eagle, an incredible artist who just made one of the most interesting albums of his career, Brick Body Kids Still Daydream. The record is a very impressionistic look at the Robert Taylor Homes, a public housing project that the Chicago Housing Authority built in 1961 and knocked down in 2007. 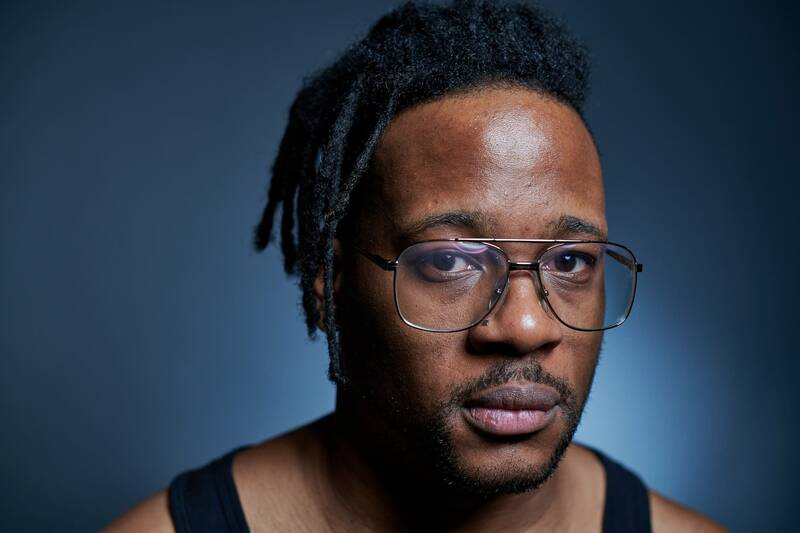 Open Mike Eagle has a personal connection to the area; his aunt lived there for much of Eagle's childhood and he spent time there visiting. One of Open Mike Eagle's best gifts as a lyricist is to find the kernel of truth inside a large idea or statement that makes that larger concept stick. 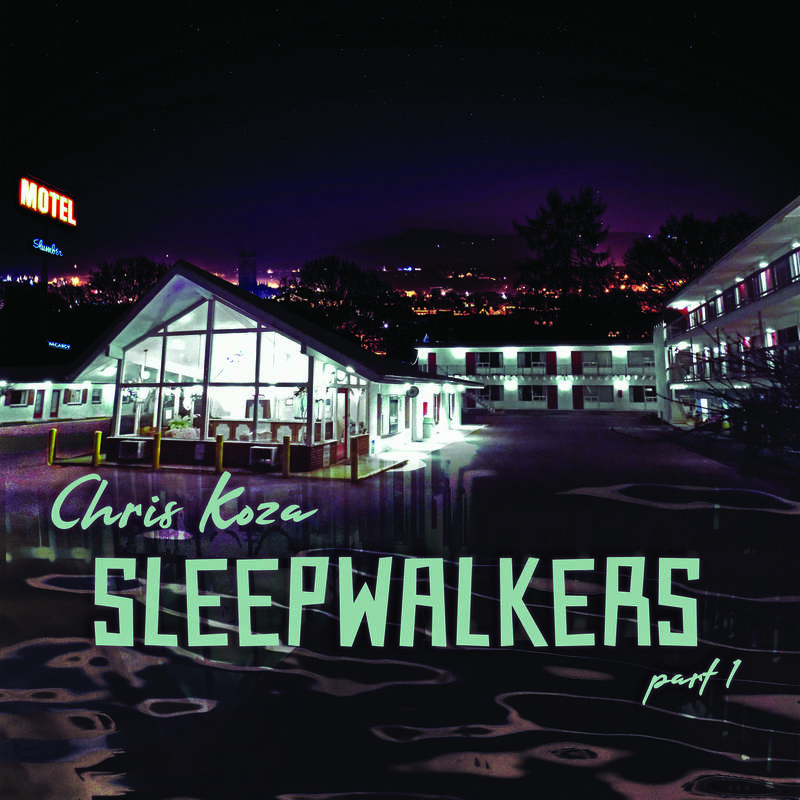 This skill does him well on this record as he doesn't so much dissect and catalog the joys and pains of life in the Robert Taylor Homes, but rather blends facts with memories and observation to create a mural of the community (that's Open Mike's description, not my own). It was a pleasure to talk to Open Mike Eagle about this project and get a sense of how you go about creating an album length work with such a specific focus, as well as getting the ever important reminder that in every decision meted out in city halls across the world about housing and urban development, humans with families, pets, favorite foods and favorite songs hang in the balance. I encourage you to dig in and check out our conversation and also dig into this incredible piece of work.